The benefits of having houseplants in your home are many. They help to create a better living environment by purifying the air you breathe, they add humidity to your living space which also raises the quality of air, & they look beautiful and add to your personal decorating style. 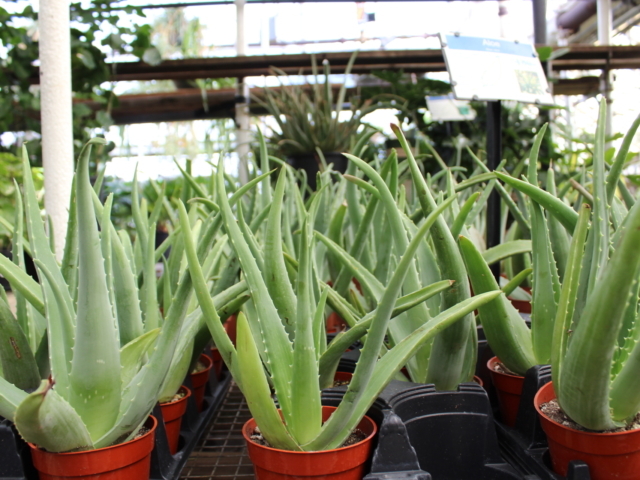 We have traditional low-light houseplants, full-sun plants, cacti, succulents, and everything in between. Don’t be discouraged if you think you have a brown thumb. 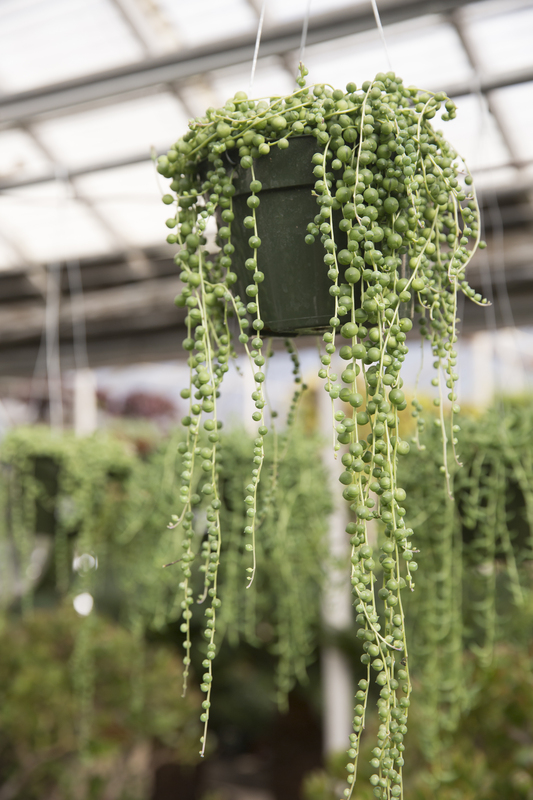 We have plants for beginners and plant masters alike! 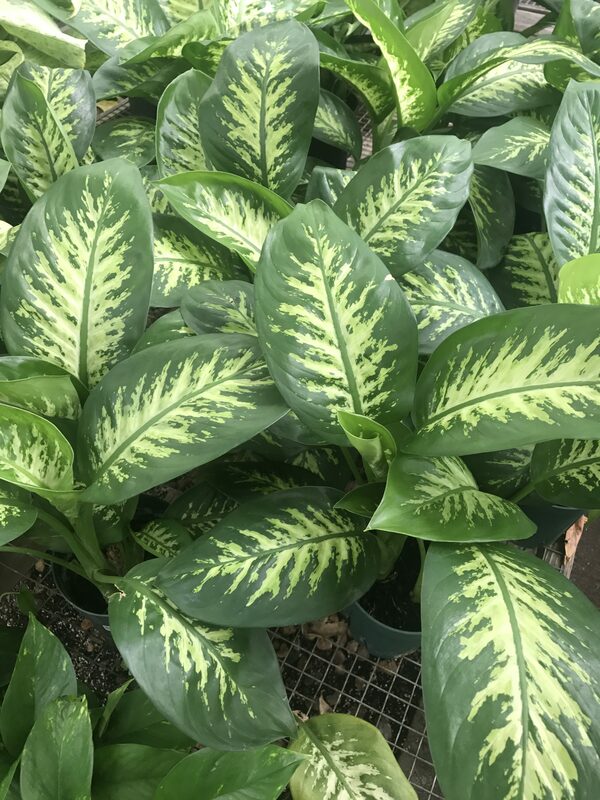 Our staff at City Floral won’t just send you home with an indoor plant, we’ll ensure you have all the information to keep your plants healthy and happy. 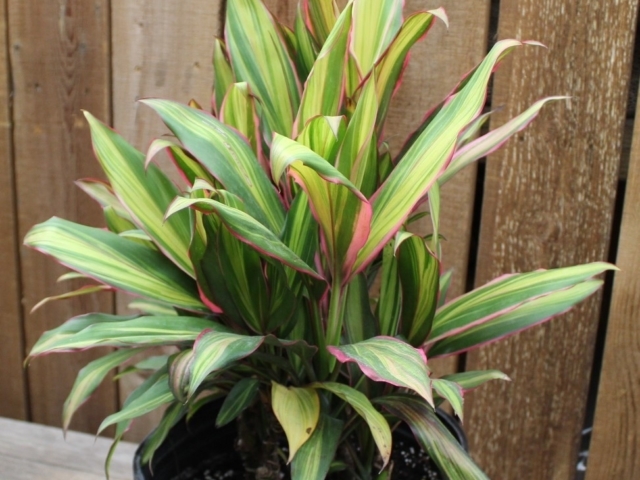 Some of our selection of houseplants are low-light plants which can do very well in an office. Bring the benefits of office plants to your workspace! Sunlight/Lighting: The most critical element for indoor plants is determining how much light your plant will receive on a daily basis. Each plant has their own needs. Watering: Watering is the next crucial part of caring for your plants, indoor or outdoor. Over-watering is easy to do and can lead to root rot, disease, or killing your plant altogether. 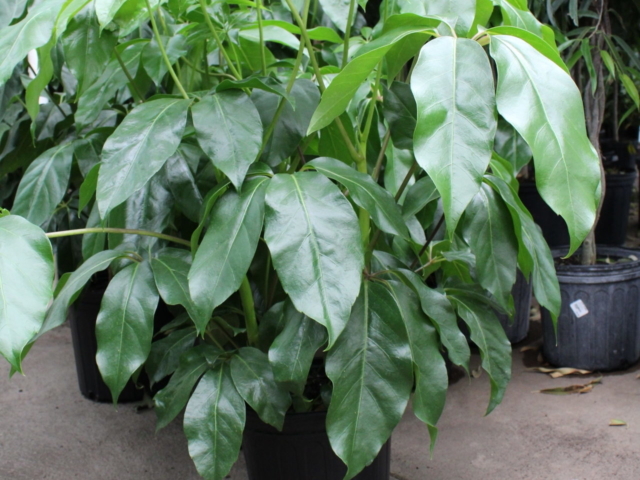 Each plant can have different requirements so be sure to ask us what your specific plant needs. Time: If you don’t have a lot of time during your busy work-week to devote to your new plant, choose a plant or flower that requires a small amount of maintenance. 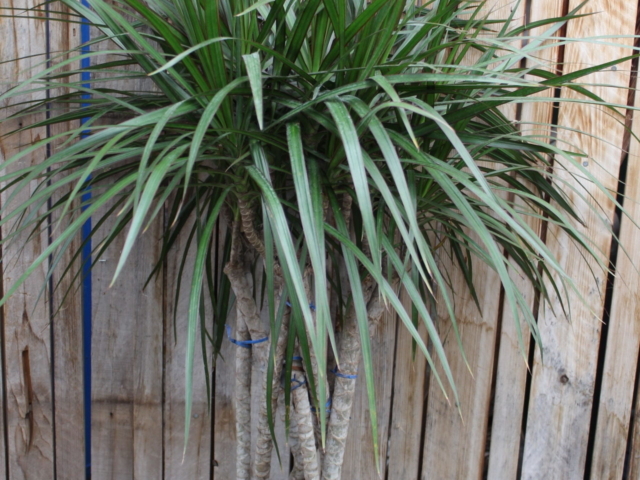 Average houseplants will need watering approximately one time each week. If your conditions are dry, hot, or the light is very bright, they may need more. Some plants, like bonsai, will require much more of your time as you need to keep them well watered, free of insects, pruned and properly potted. Plant Size: Don’t forget to think long-term. Some plants purchased at a small size will remain that way, while others will grow and inevitably cover your entire desk or a large area of your home! Make sure to research your plant’s potential growth size. 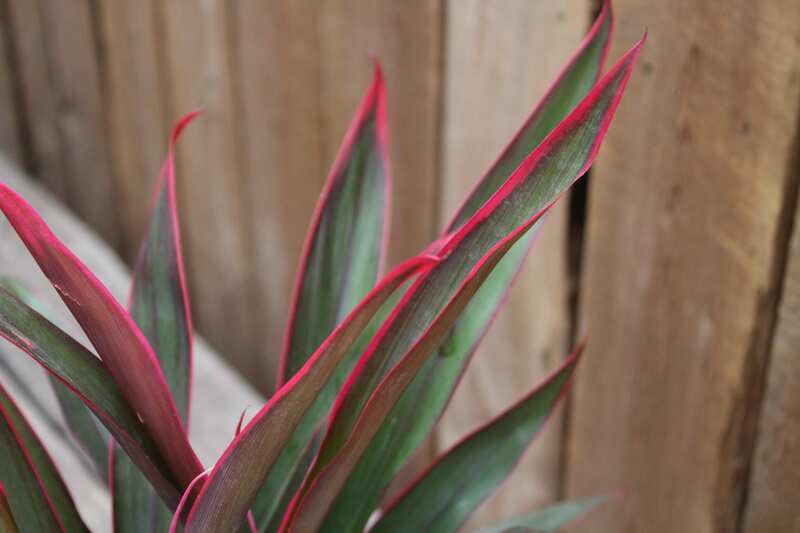 Most plants will only reach their full potential with proper care, including repotting. 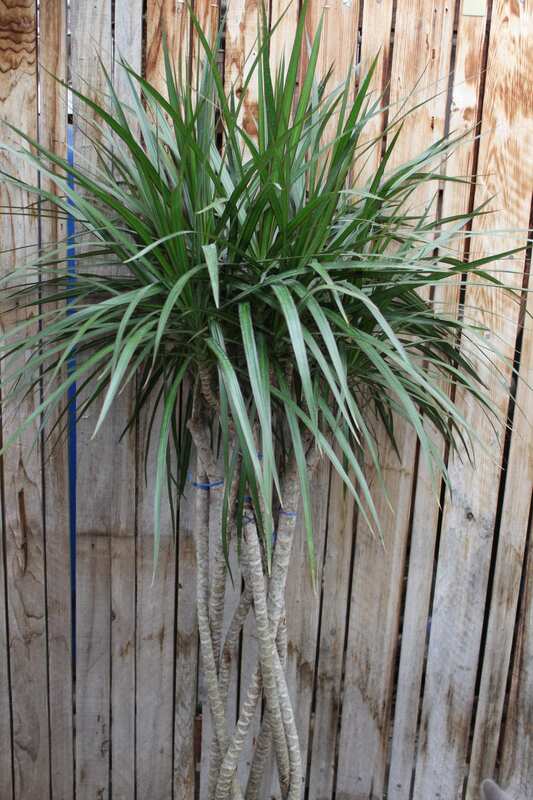 Others can be stunted by keeping them root-bound in small pots and pruning aggressively. Nearly all plants can simply survive with the adequate levels of light and watering. 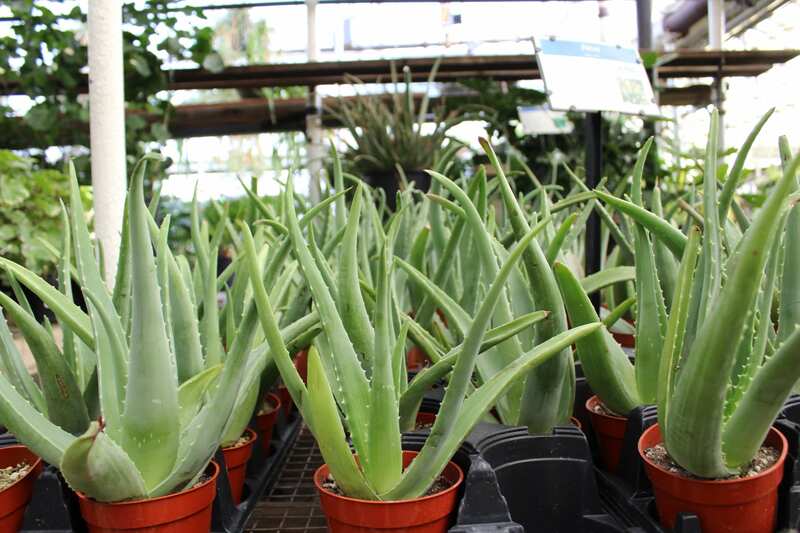 But in order to thrive, they require proper potting along with adequate nutrients and humidity. If you are having a problem with your plant, in nearly all cases, something is wrong with your light or watering situation. First, the light! Many people confuse bright light and sunlight, thinking their houseplants need direct sun in order to survive. 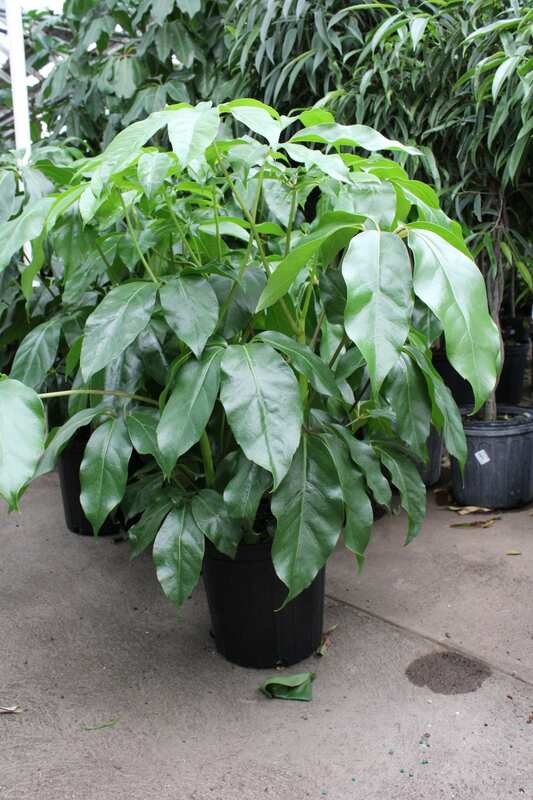 In fact, most houseplants prefer little to no direct sunlight. Of course, there are many plants, like Cacti and Ficus, that do like some sun. Most plants like bright areas, usually very close to windows, but away from the direct rays of the sun. As you move away from a window, the light intensity falls off very quickly. Unless your windows are very large or flooded with sunlight, you’ll want to keep your plants fairly close to them. Many people want to brighten up dark corners of their rooms with plants, but choose plants that require more light than is available in that space causing the plant to wither. 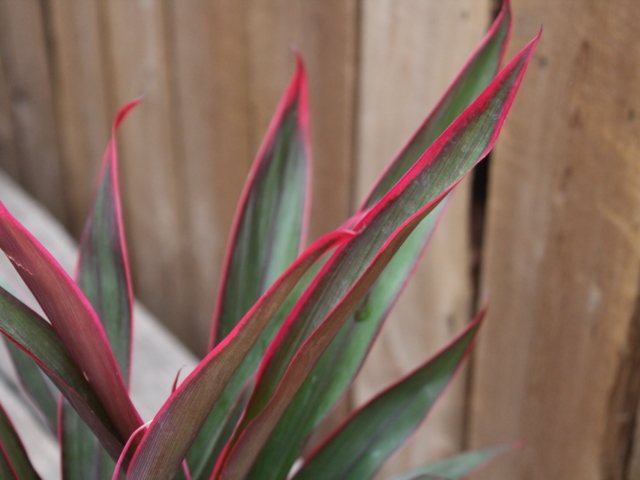 If you must have a plant in a dark spot, choose one carefully that prefers low light and be sure not to overwater it. Speaking of water, proper watering is often the most difficult element of plant care. While everyone wants to know how often they should water their plants, there is no simple answer to that question. Generally, plants should be completely dry on the surface of the soil between watering. If your plant is in a properly sized pot, with drainage, and is not in extreme light or temperature conditions, you should be watering your plant about once every five to seven days. But remember, many plants will vary widely from this watering schedule. 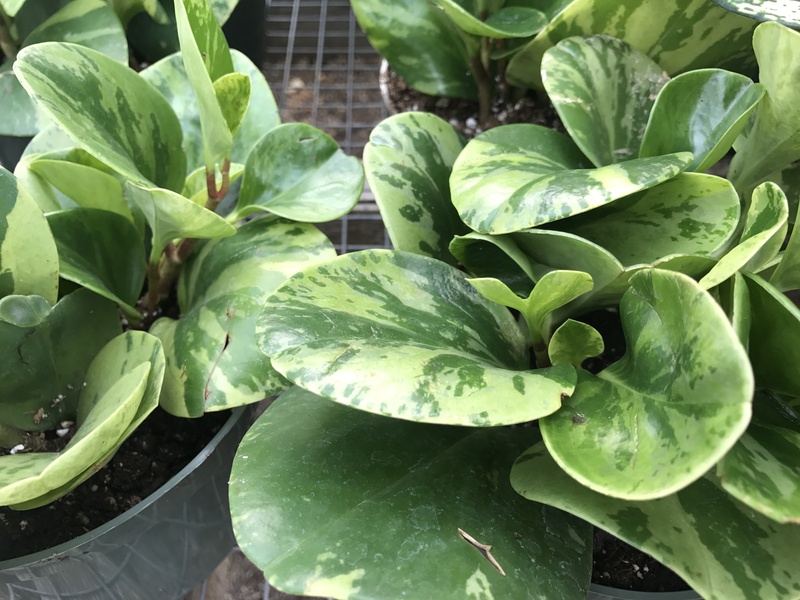 Many plants will drink less water in the winter than they do in the summer months, just as plants in lower light will need less water than those in brighter light. Sun, temperature, growing season, and root density will all affect how much water a plant needs. 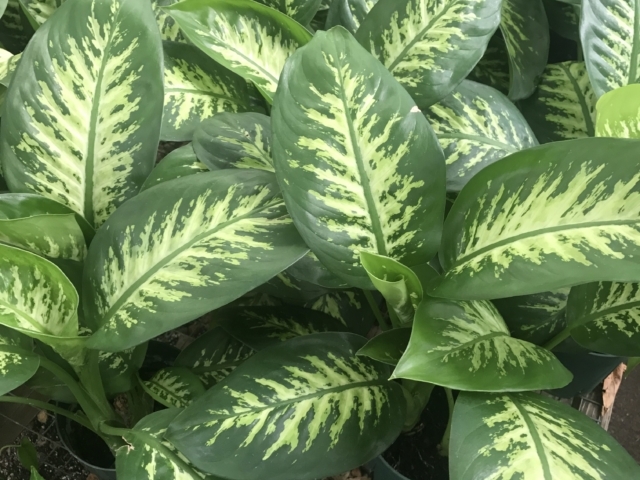 If you pay close attention to how your plant looks after watering, you will often be able to detect small signs that will help you know when it will need to be watered again. A properly watered plant should look full and healthy. It should not be limp or wilted looking. If you aren’t sure, wait another day and see if the plant is looking thirsty. Most plants, with some exceptions, can handle under-watering much better than over-watering. In addition to light and water, in order for plants to thrive and grow they need fresh, nutrient-rich soil, a pot that drains properly, and adequate room for the plant to grow. 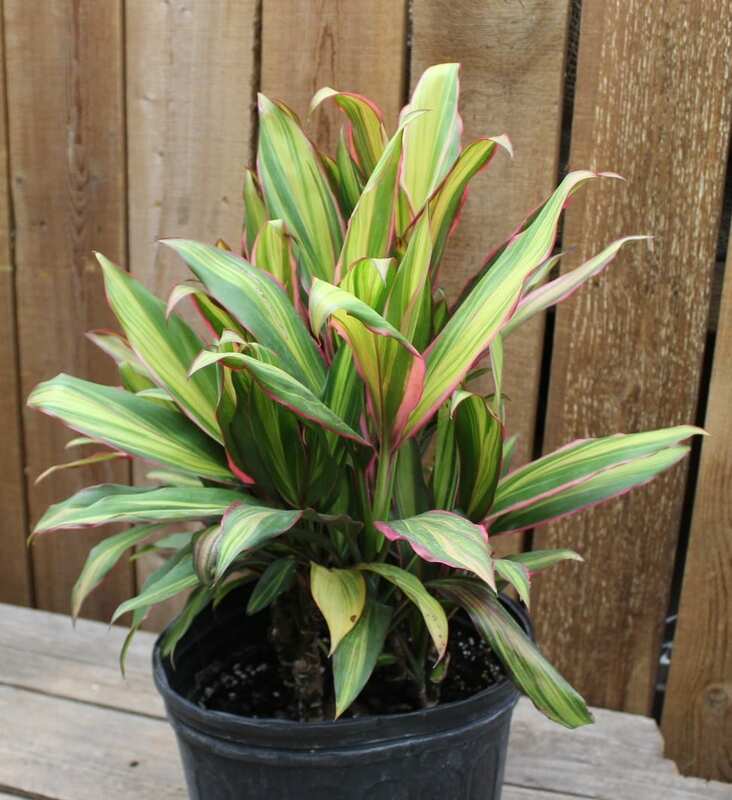 A properly potted plant growing well will likely need to be repotted every one to two years. Plants can live a long time with little to no added nutrients in their water or soil. However, to encourage growth, they will need food during their growing season and should be regularly fed from early spring through fall, then “rested” during the winter months. 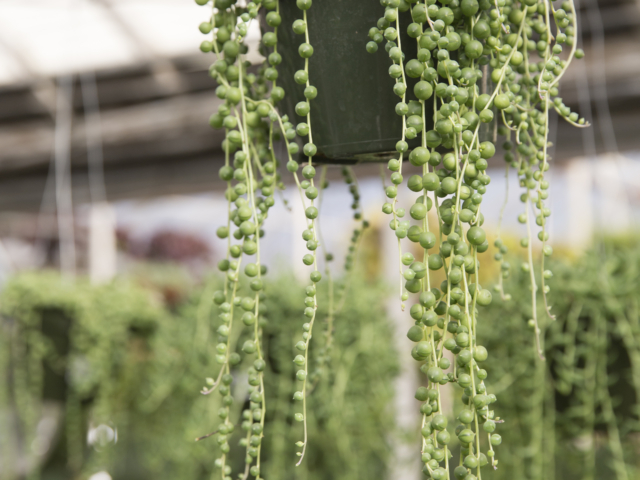 Whether you choose organic fertilizers and soil amendments or traditional chemical brands, you’ll find a wide selection of garden supplies for all of your plants. 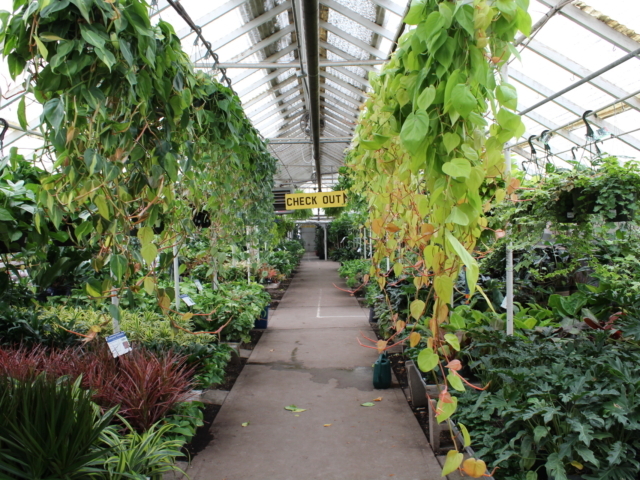 Plants are also susceptible to infestation and illness. Do you have a pest or disease invading your houseplants? 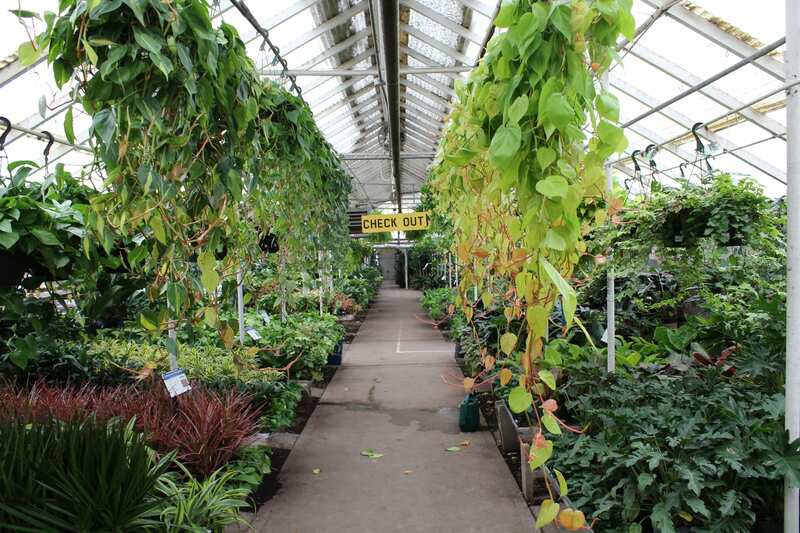 Bring in a leaf or branch sample to our plant nursery and one of our diagnostic experts will help! We will look at it under a microscope to best diagnose your plant and suggest a remedy to help get it back to health.